Barça's spectacular season was full of goals, and the players provided plenty of top quality strikes on their way to their domestic double. 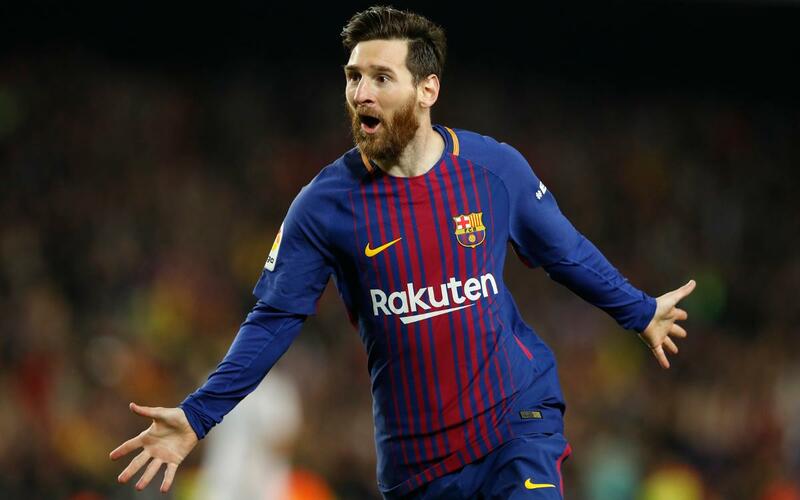 Whether they be with the right foot, the left, from open play or from a free kick... these are the best goals of the campaign, including those scored by Suárez and Messi in El Clásico, by Dembélé against Chelsea and many more. Watch the video and choose your favourite!